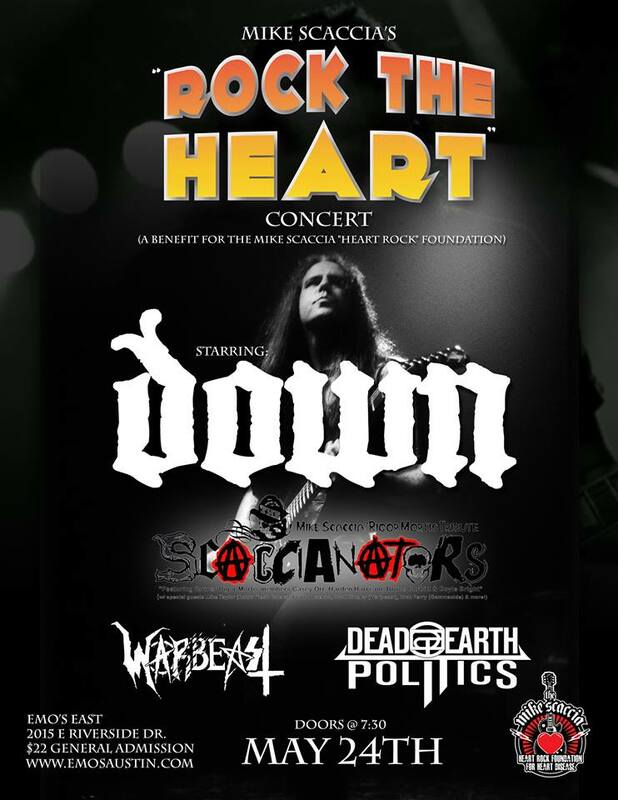 Mike Scaccia’s “Rock The Heart” Benefit Concert – DOWN Headlining, With: THE SCACCIANATORS, WARBEAST And DEAD EARTH POLITICS – May 24th, 2014 – Here’s The METAL Details! We’re ecstatic to announce that the mighty Down will headline the 1st Annual Mike Scaccia “Rock The Heart” Concert on Saturday, May 24 at Emo’s in Austin, Texas!! This benefit show is to help increase awareness of heart disease for the Mike Scaccia “Heart Rock” Foundation. We also want to thank Philip Anselmo, Kate Richardson and the rest of the DOWN crew for offering to make this show the very 1st Mike Scaccia “Rock The Heart” Concert. It definitely means we are starting this thing off with a bang by having such a legendary band like DOWN headline this inaugural concert. LONG LIVE THE LEGACY OF RIGOR MORTIS. LONG LIVE DEAD EARTH POLITICS. 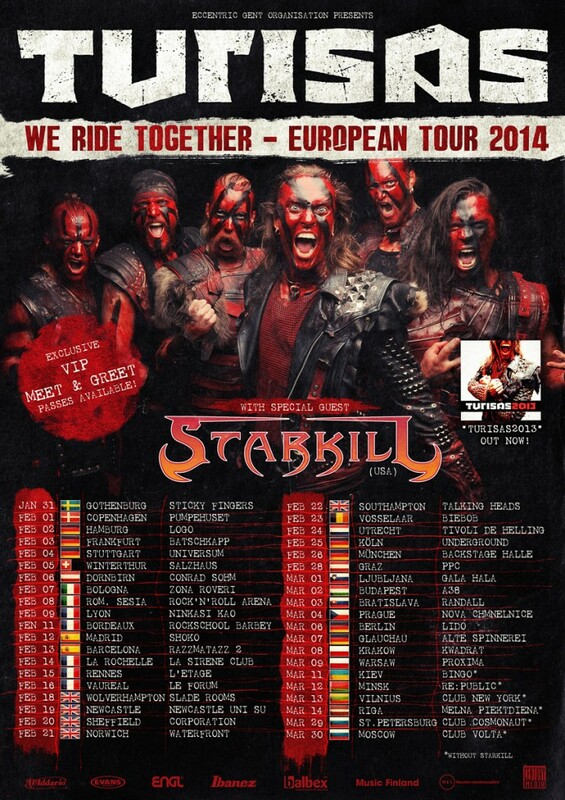 TURISAS “WE RIDE TOGETHER” EUROPEAN TOUR 2014 – INFO YOU NEED! We’re proud to announce our label mates Starkill as the direct support for the upcoming 2014 European tour. Tickets & VIP meet & greet packages on sale now! TURISAS 2013 Is Available NOW! 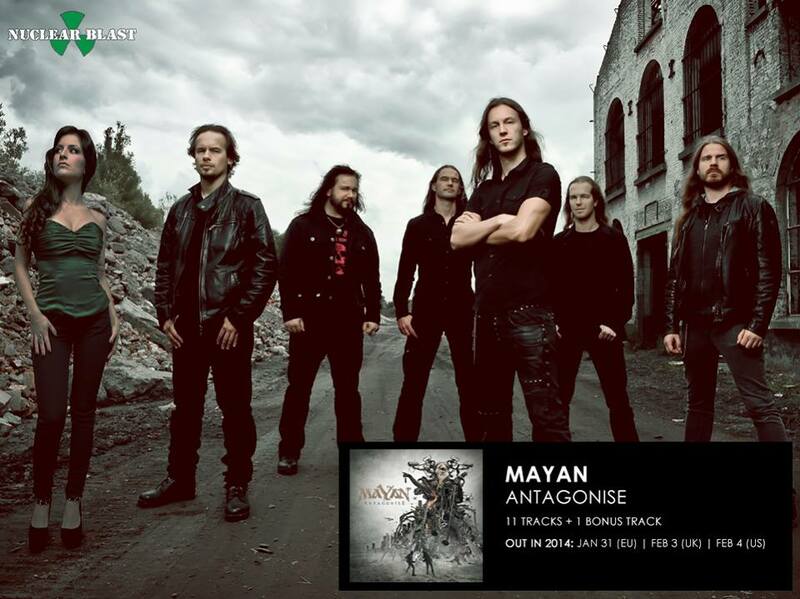 MAYAN “Antagonise” – New Album Pre-Orders Available Now; Official Lyric Video For “Faceless Spies” Streaming Online! Below, Listen To The Epic And Official Lyric Video For Faceless Spies From MaYaN… And Feed Your Hungry Metal brain!! 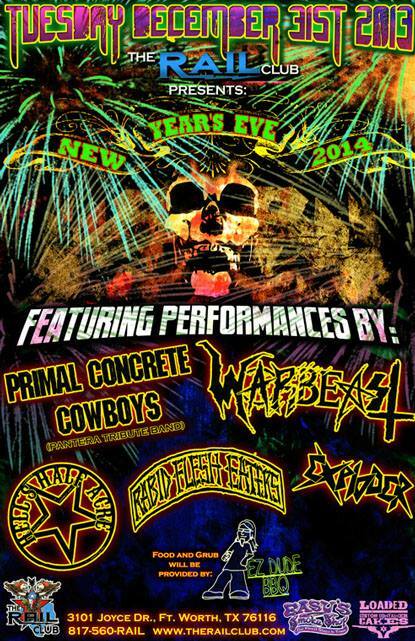 WARBEAST – To Perform At The Rail Club New Years Eve Extravaganza, In Fort Worth, Texas! 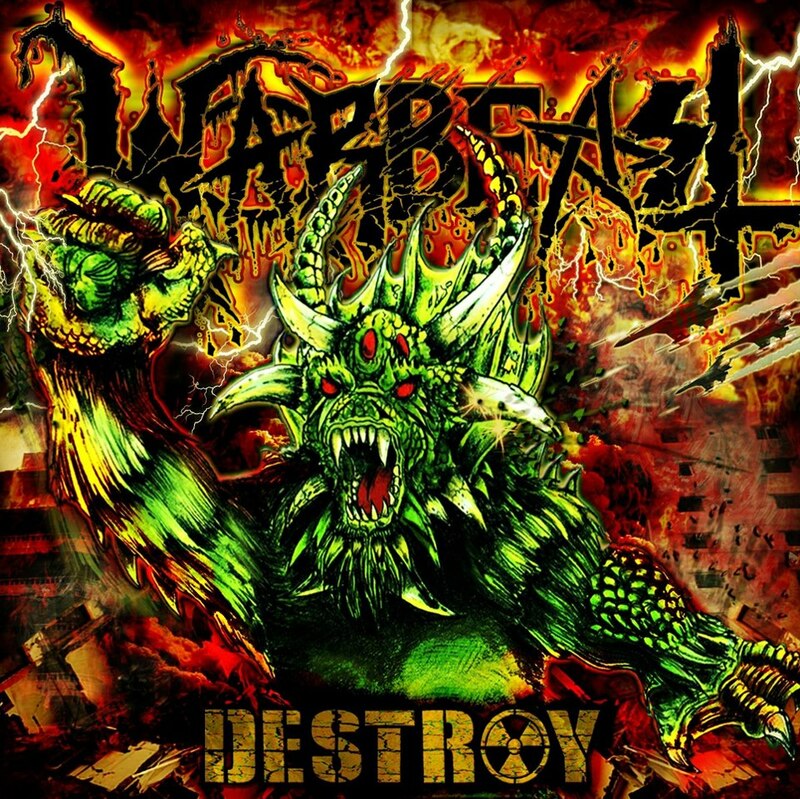 WARBEAST – DESTROY IS OUT NOW! VIA HOUSECORE RECORDS! 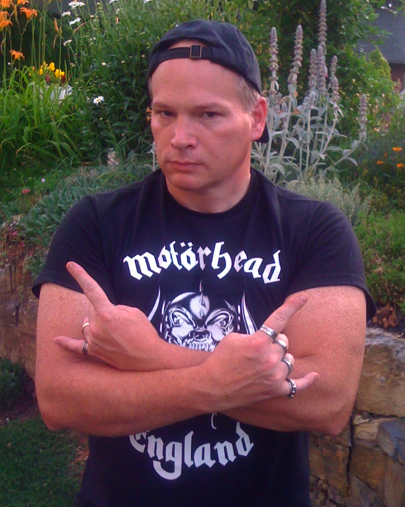 STONE SAYS: ONE OF THE VERY BEST METAL ALBUMS OF 2013, A METAL MUST OWN! LONG LIVE THE RAIL CLUB. “Dimebag” Darrell Lance Abbott, was murdered by a cowardly monster, back on December 8th, 2004. 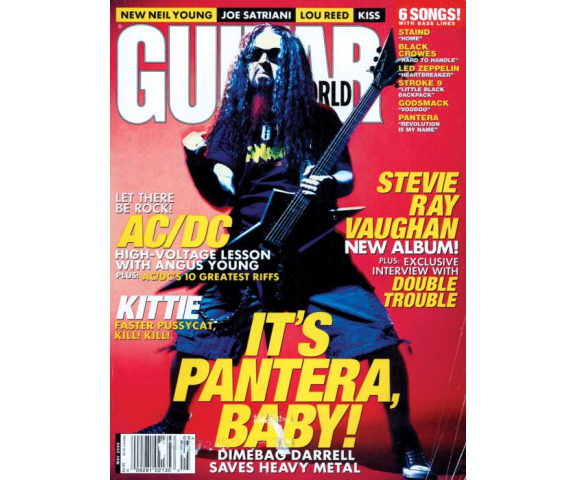 We shall never forget nor stop loving Dimebag. 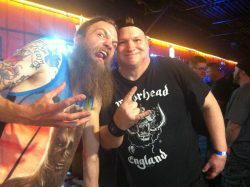 He’s forever with our Metal community; within our hearts, souls and ears. NEW STUDIO ALBUM FROM HELLOWEEN’S ANDI DERIS! 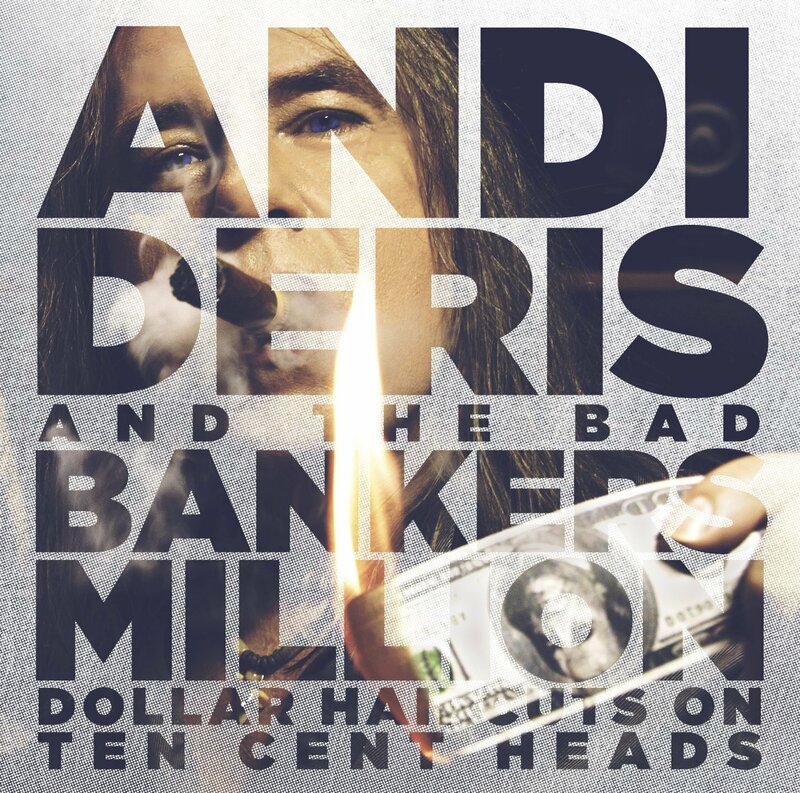 ANDI DERIS And The Bad Bankers: Million Dollar Haircuts On Ten Cent Heads will be released on November 22nd, 2013 via earMUSIC. LONG LIVE ANDI DERIS AND THE BAD BANKERS. 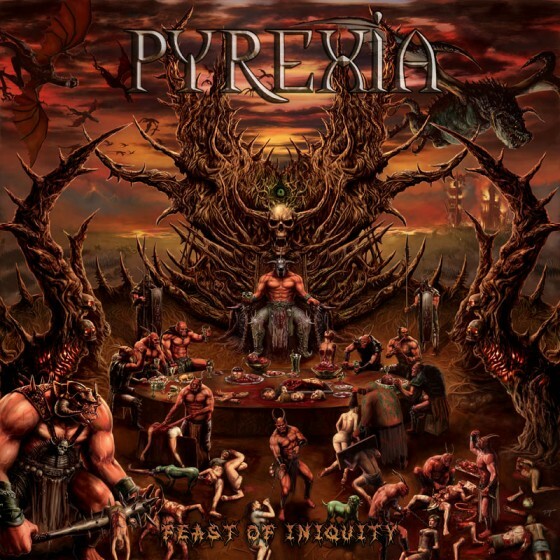 Long-running New York Death Metal merchants, PYREXIA, are back with a new slab of epic brutality set for Release via Unique Leader Records later this Fall. The ten-track Feast of Iniquity was recorded at New York’s Pitch Black Sound and mixed and mastered by Chris “Zeuss” Harris (Kataklysm, The Red Chord, Crowbar, Municipal Waste, 3 Inches Of Blood et al) at Planet Z in Massachusetts, making it the most sonically punishing record of PYREXIA’s menacing catalog of chaos! With the addition of Doug Bohn (Suffocation – Pierced From Within) on drums alongside Dave “War Machine” Culross (Suffocation, Malevolant Creation) and their signature assault of maniacal riff shifts, subterranean growls and devious groove, Feast of Iniquity is a threatening expulsion of true sonic venom and arguably their most pungent creation since Sermon of Mockery! Believe it. Feast of Iniquity will detonate via Unique Leader Records on October 29, 2013. In the meantime, sample opening hymn, “The Pendulum,” below. Collect your teeth later. Stay tuned for additional PYREXIA missives, including preorders and tour dates, to be announced in the following days.